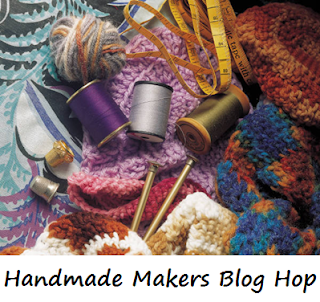 Who's on board for this fortnight's Handmade Makers Blog Hop? That's just one of the things we love - we never know who will submit their creative blog post and what story they have in store for us all to read! Open for submissions from 4 December through to 10am 13 December - but readable always. You can view past Blog Hops here too.